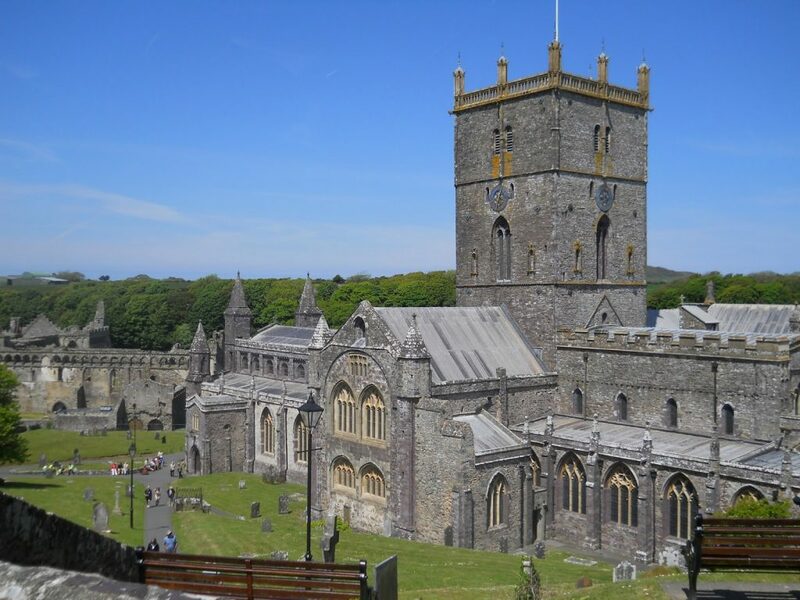 St Davids and the Hundred of Dewisland have launched an ambitious bid today (Thursday) to become the UK City of Culture 2021. The smallest city in Britain will be competing against Stoke on Trent, Coventry, Paisley, Sunderland and various other cities in the UK-wide competition. “This will be a very different kind of bid to any other put forward by other applicants,” said Councillor Elwyn Morse, Cabinet Member with responsibility for Culture at Pembrokeshire County Council. “St Davids and the Hundred of Dewisland is set within a stunning rural hinterland and on one of the world’s most dramatic coastlines – and we will be offering something completely different and unique. The bid has been launched jointly by Pembrokeshire County Council and St Davids City Council, which are working with several other partners to realise the vision behind the project. Much of the project will be set against the broader context of delivering against the Wellbeing of Future Generations Act. Mike Cavanagh, Head of Cultural Services at Pembrokeshire County Council, said: “The overarching aim for the bid is to improve the wellbeing of all those touched by our city of culture programme – the people of St Davids and Dewisland and all those who engage with the programme and access it remotely.